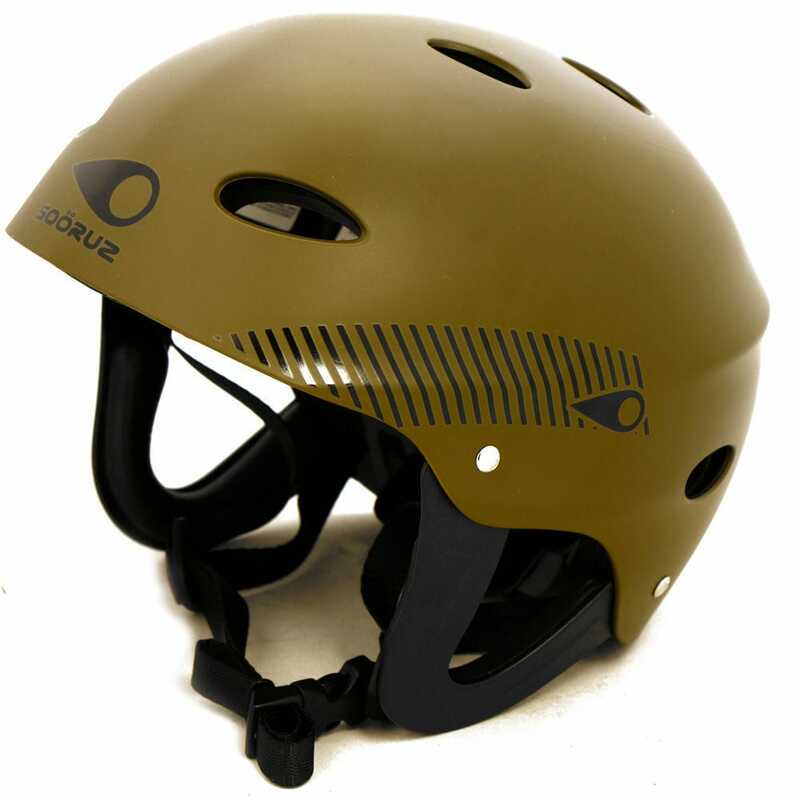 The ACCESS HELMET has been especially designed for watersport. 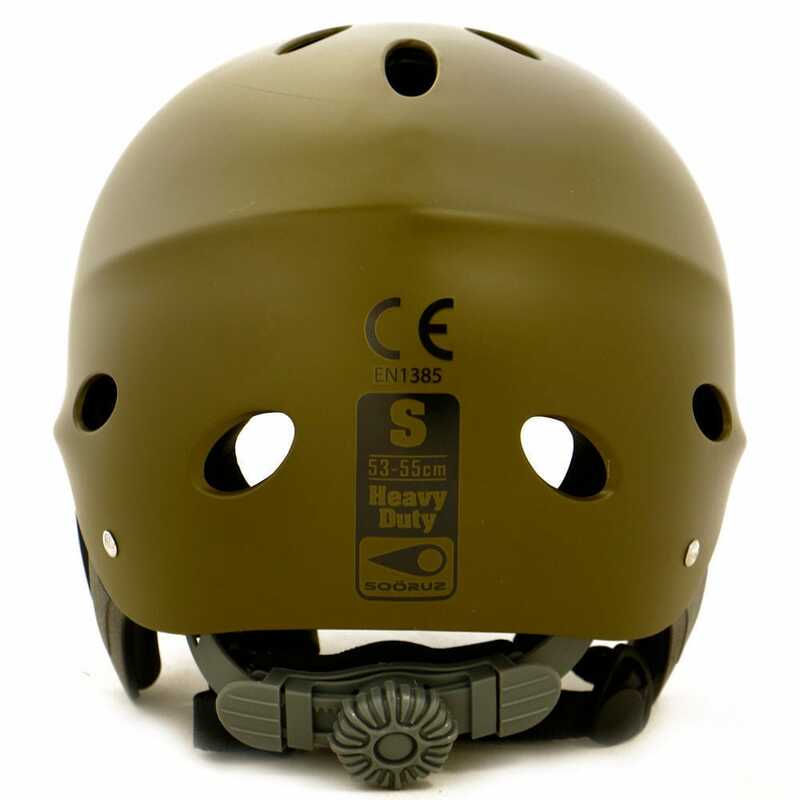 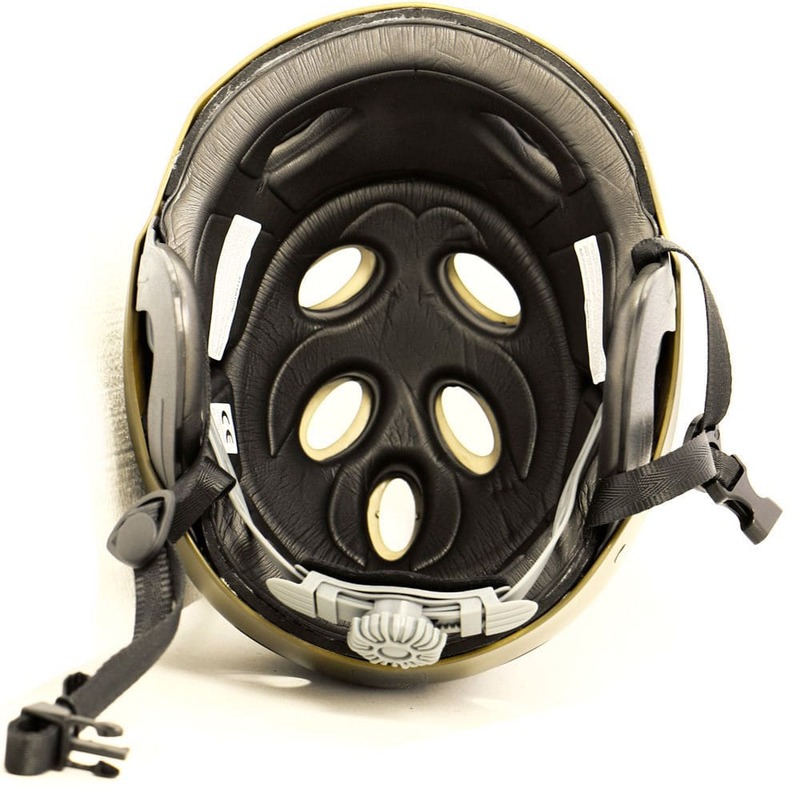 The helmet’s shell is certified and has an inner waterproof EVA foam which has a double density. 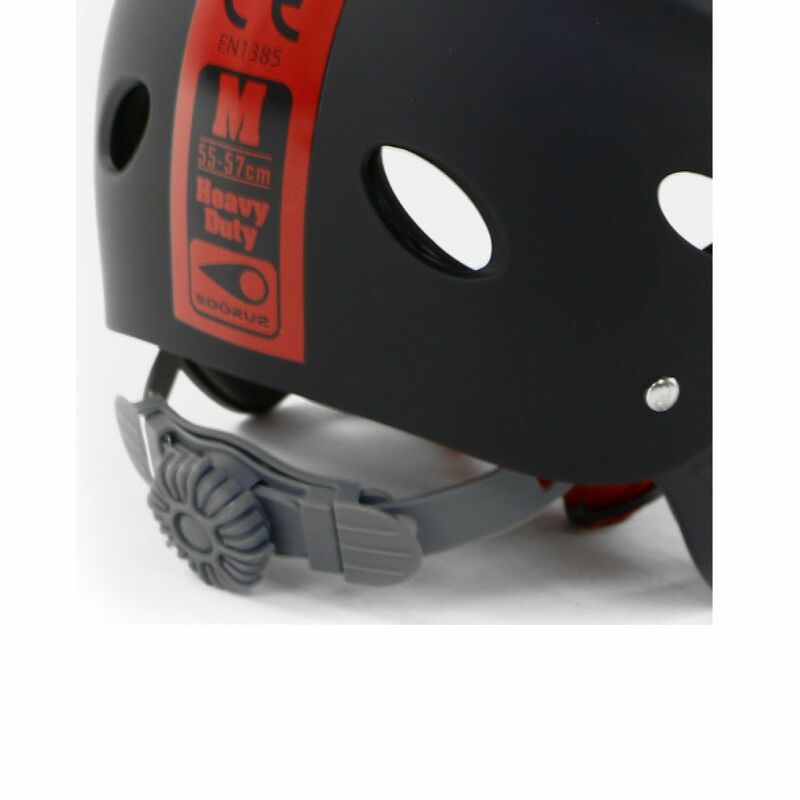 The helmet also has ears protection and an adjustment system at the back.